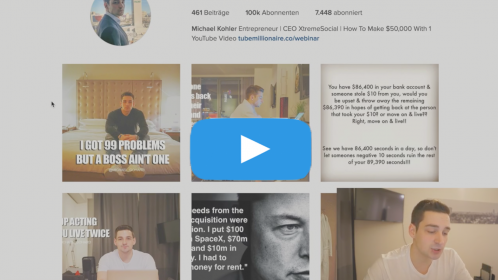 How I Got 105,000 Instagram Followers within 2 Months & Made Money While Doing So! I Will Give You 3 Videos For Free! 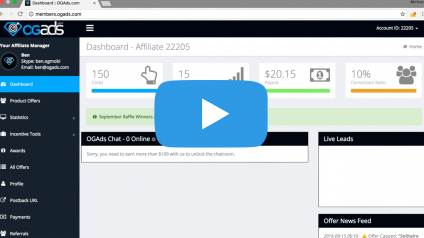 Video 2: How I Made $100 On Instagram in less than 5 Minutes! Video 3: Make Your Photos Go Viral! 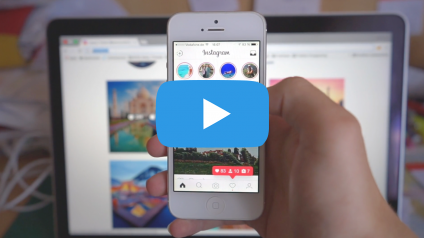 How To Get On The Instagram Explore Page!